Most employers will be aware of the upcoming introduction of the General Data Protection Regulation, or GDPR. But how can they be sure the way they collect and store information for immigration purposes will be compliant? 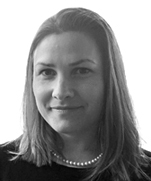 Immigration expert Jessica Pattinson, from Dentons, explores the key risk areas. Here are three scenarios that illustrate the wide range of immigration data points to be accounted for in preparing for GDPR. There may also be a case for the Home Office to recommend that names should also be redacted to avoid personal data being retained for such a prolonged period. Employers must conduct right to work checks on any new employee. While it is easy to assume that this is covered by a “legal obligation” that is not actually the case. A right to work check is done to establish a statutory excuse against a civil penalty – that is, to avoid a fine should the employee be found to be working illegally. It is not strictly speaking a legal requirement to perform a right to work check and there are no penalties for failing to perform a right to work check where the employee is working legally. However, employers that do not carry out right to work checks will not have a statutory excuse. Throughout the course of employment an employee can expect that their employer may need to consult with legal advisers and other professionals on a range of matters, including immigration, and in doing so may need to share personal data. 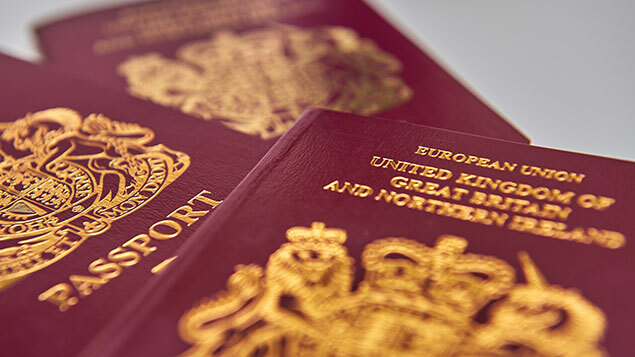 With less than three months to go until GDPR goes live, now is the time to understand the data points in your immigration processes and ensure they are GDPR compliant. 2 Responses to GDPR deadline looms: Are your immigration data processes compliant? If conducting a ‘Right to Work check’ are we allowed to retain copies of the ID’s on file? If we complete ‘Right to Work checks’ are we allowed to retain copies of ID’s on file?